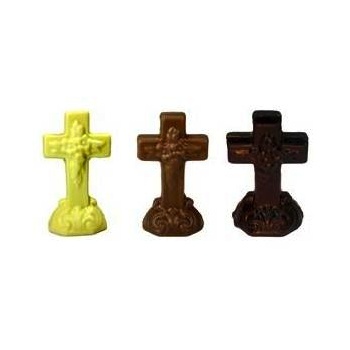 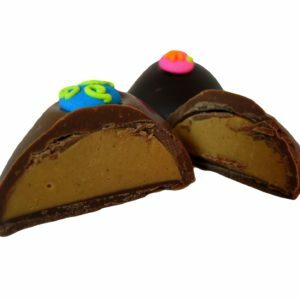 Cross in Solid Chocolate – Chocolates by Leopold, Inc. 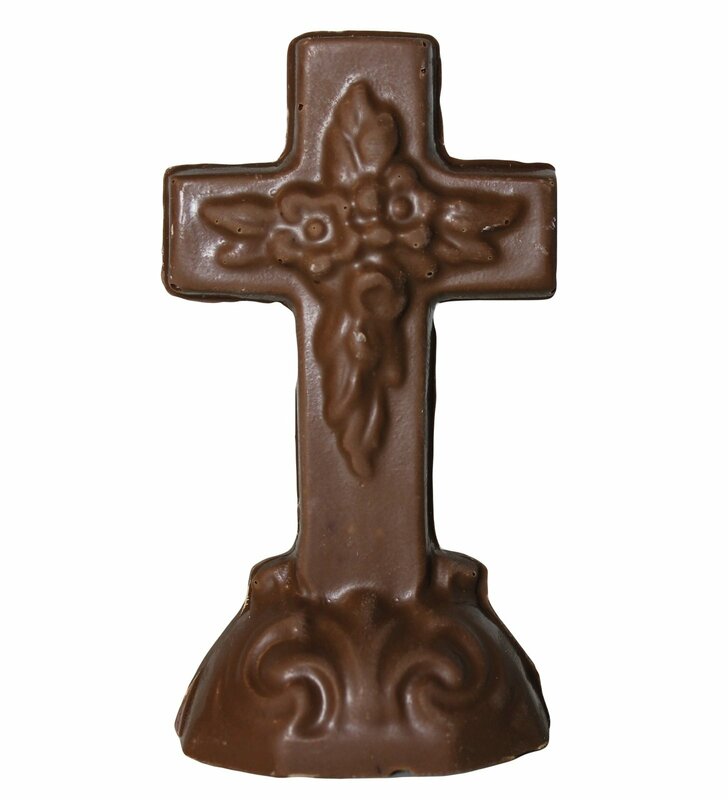 In remembrance of the true meaning of Easter. 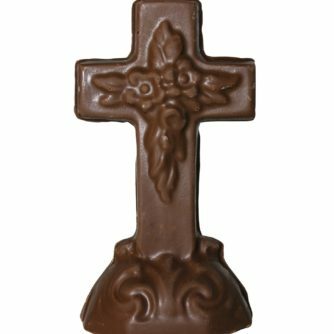 A solid cross in Leo’s special blend of Chocolate.